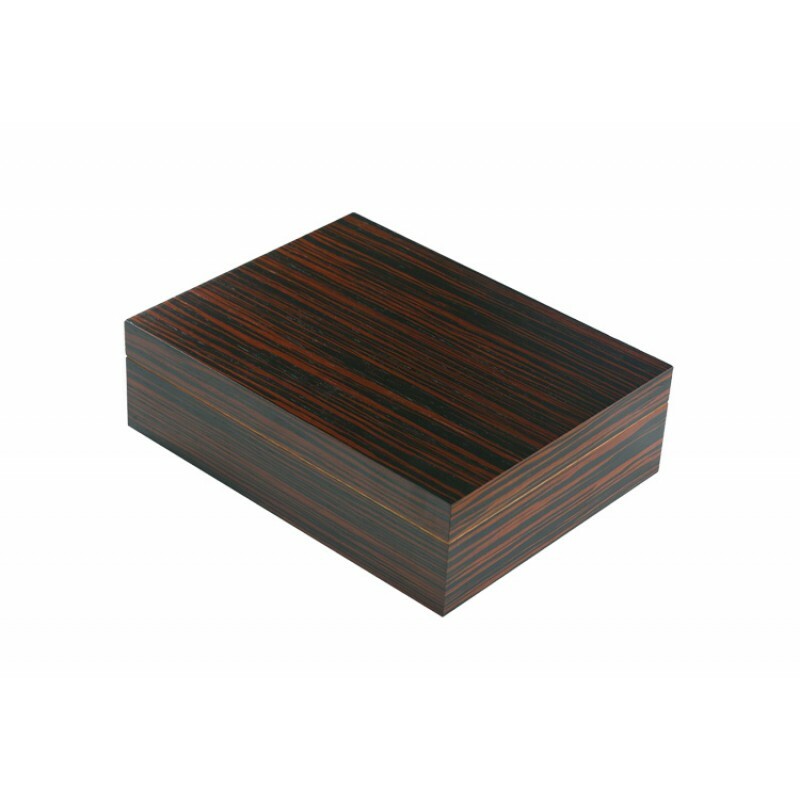 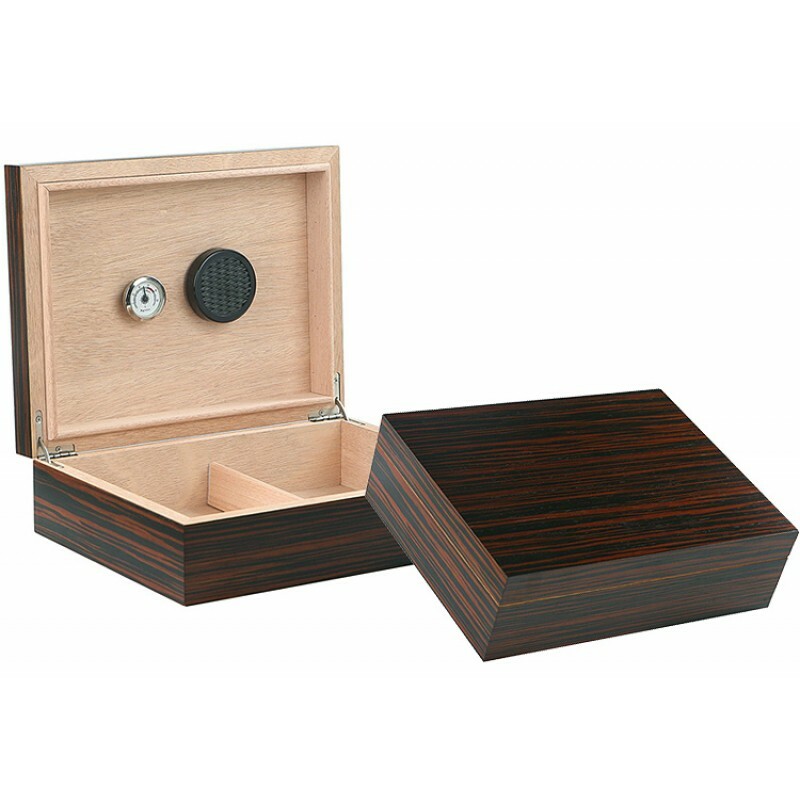 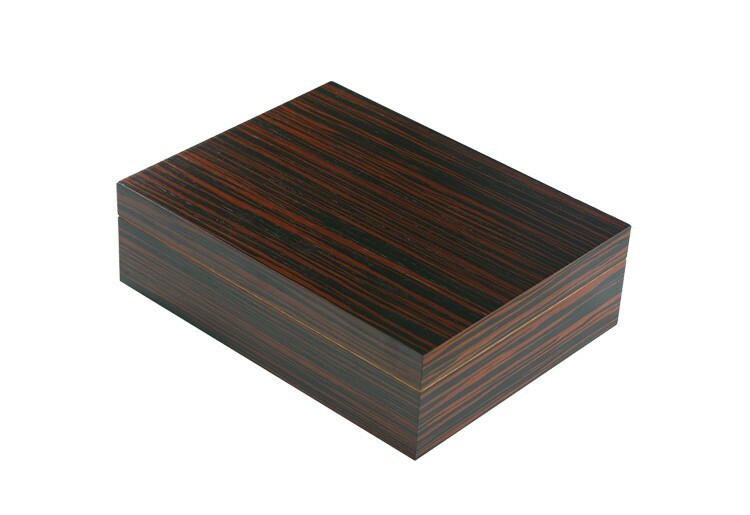 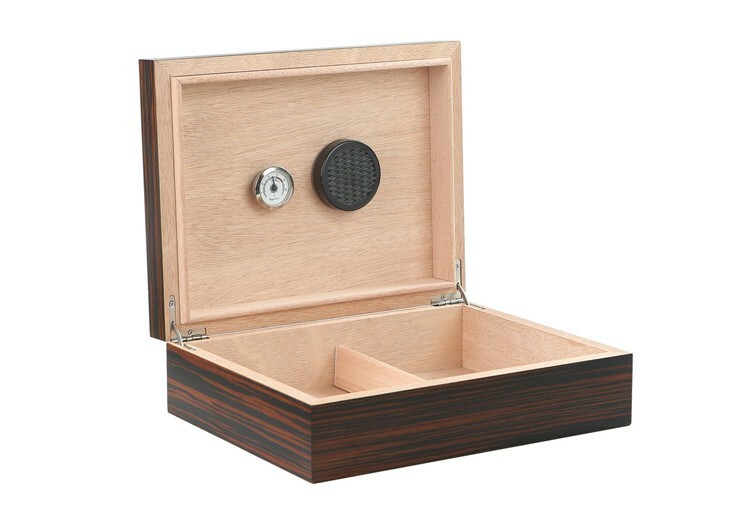 The Vizcaya Ebony is a price point humidor constructed with a solid wood exotic ebony veneer. 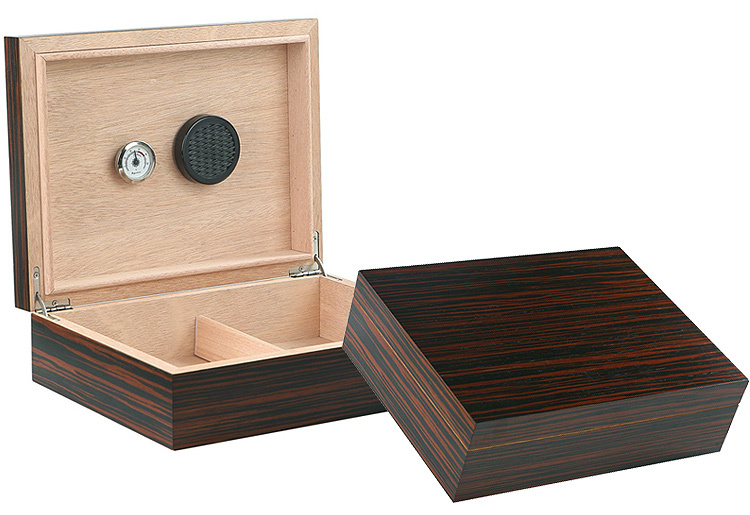 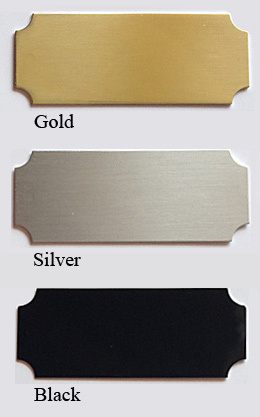 The authentic wood veneer used on the Vizcaya line of humidors are often found in high priced boxes. 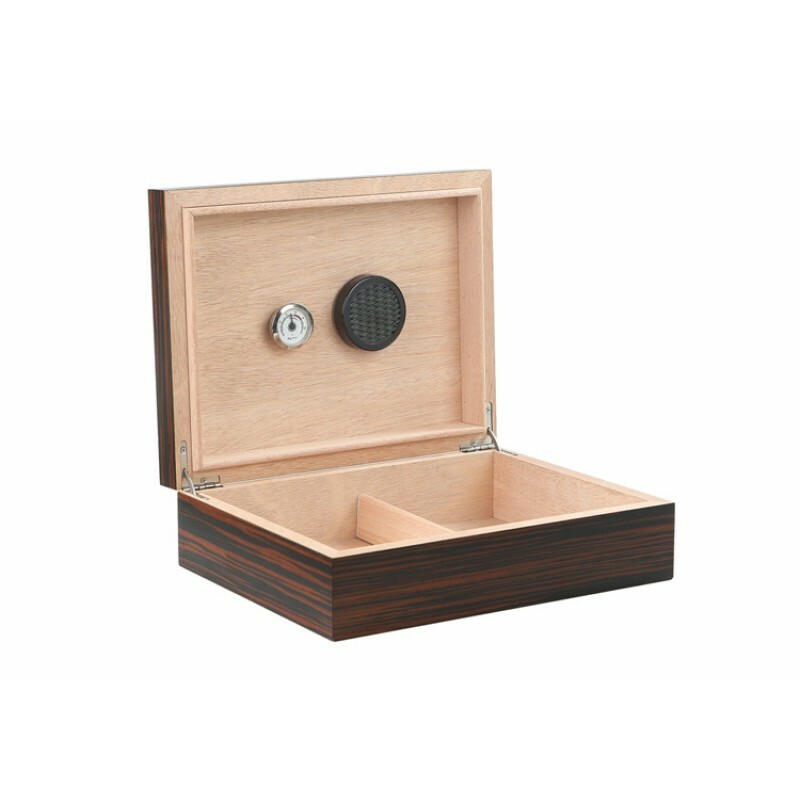 The genuine wood grain appearance, is perfect for the smoker who is looking for something special. 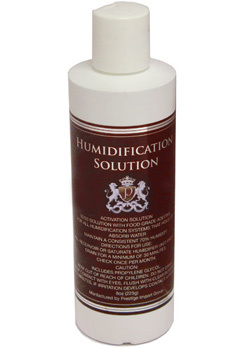 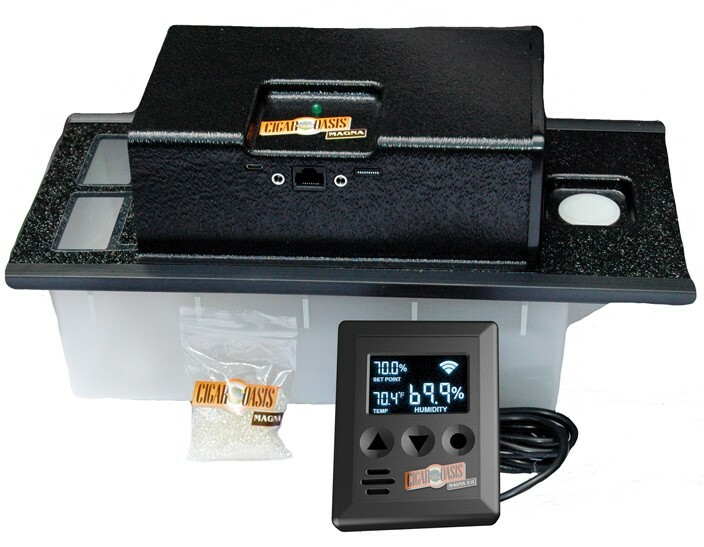 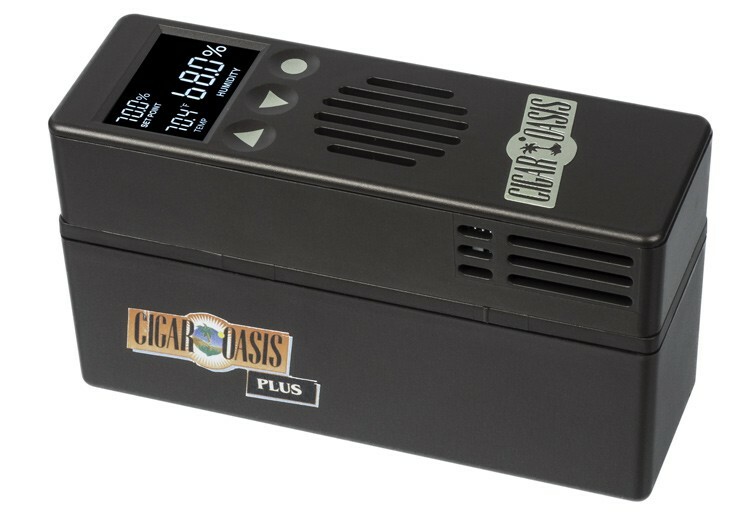 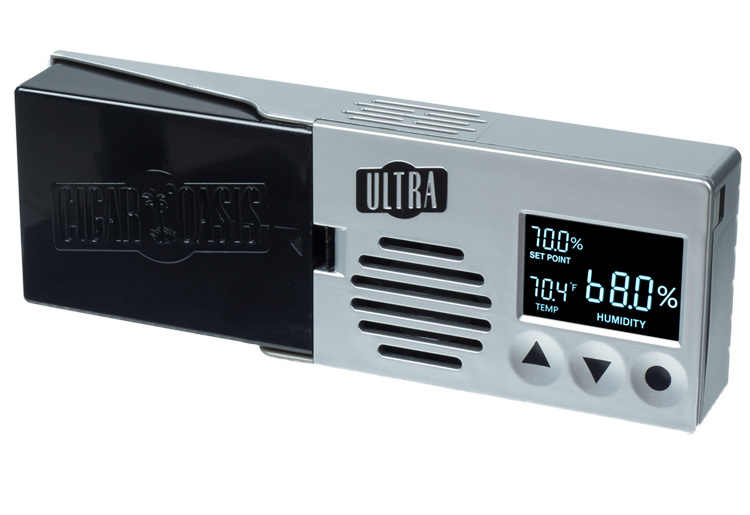 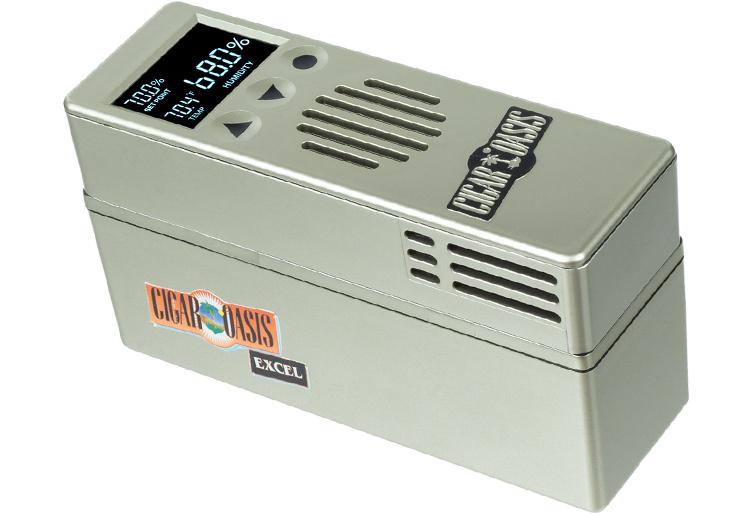 This unit comes equipped with a humidifier, hygrometer and an adjustable divider. A handsome contemporary design all at an amazing price.